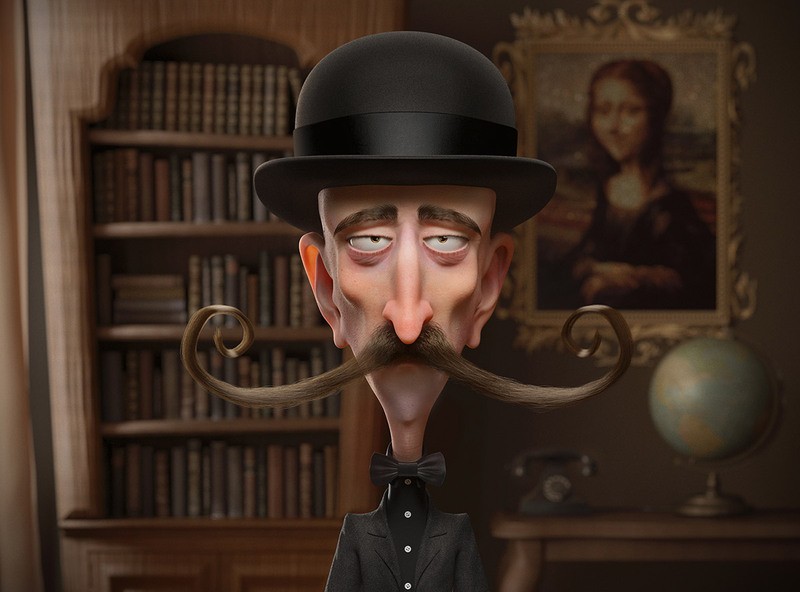 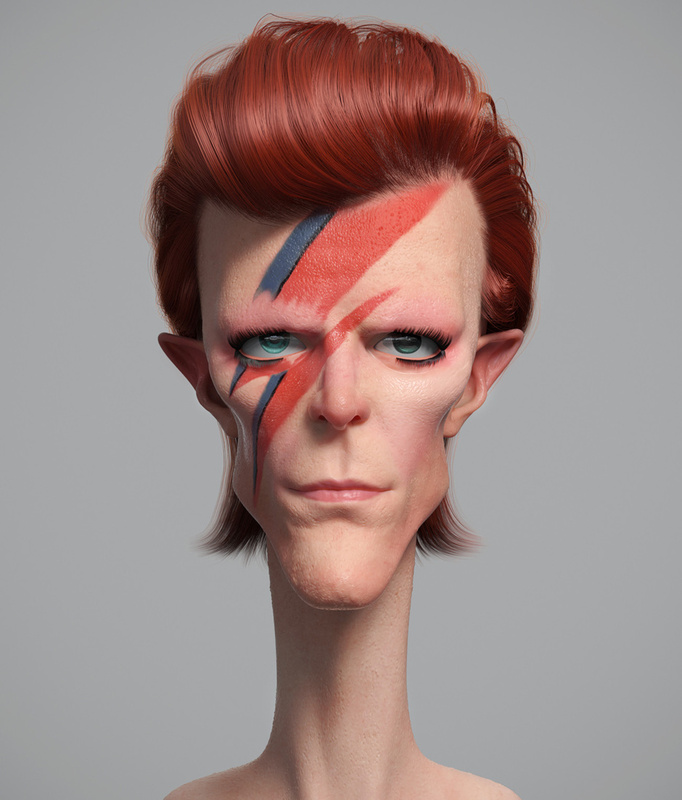 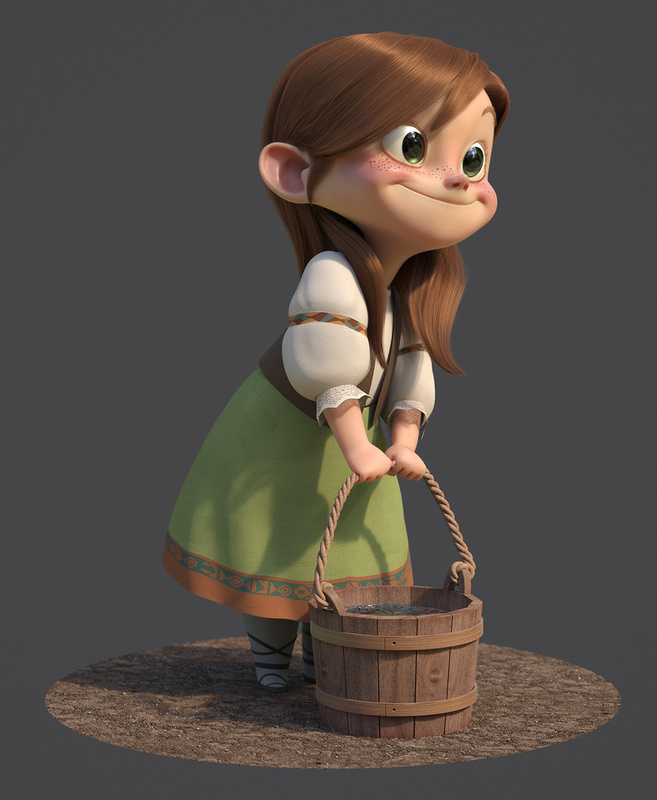 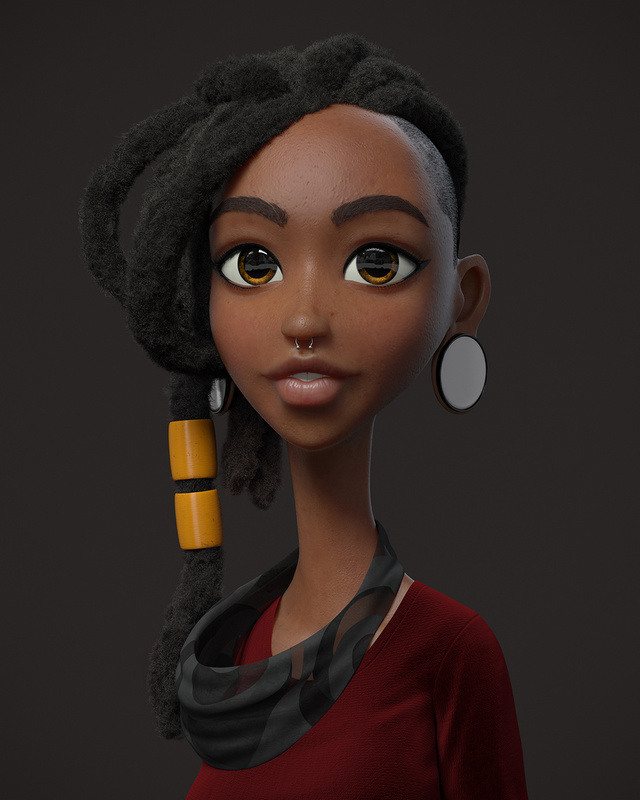 Guzz Soares is a Brazilian 3D artist, character designer and animator. 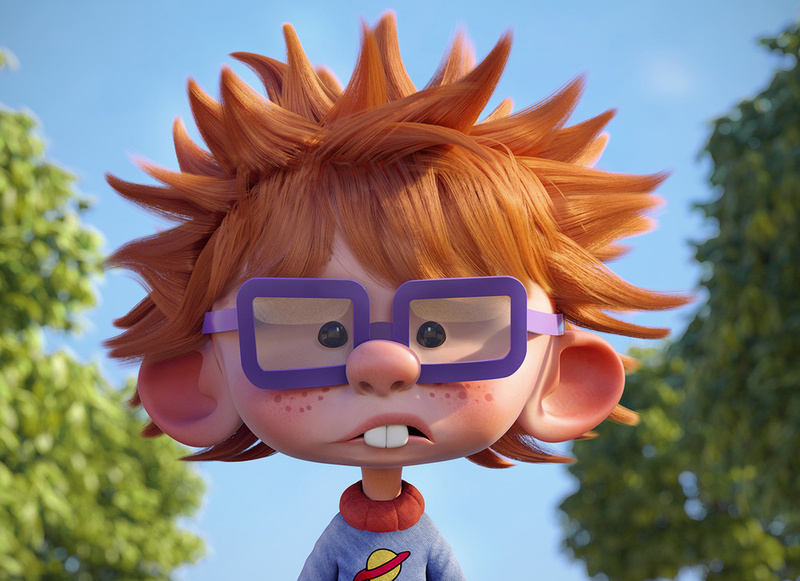 Guzz's character design are so tricky, many charaters are familiar to all through cartoons, movies and advertising look simple, but it is hard to develop. 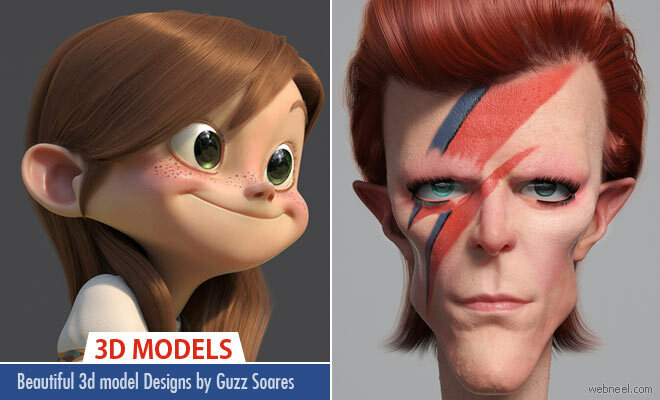 The clay looking 3D sculptures of Guzz Soares are so detailed that they actually got fingerprint marks on them,which is obsolutely mindblowing. 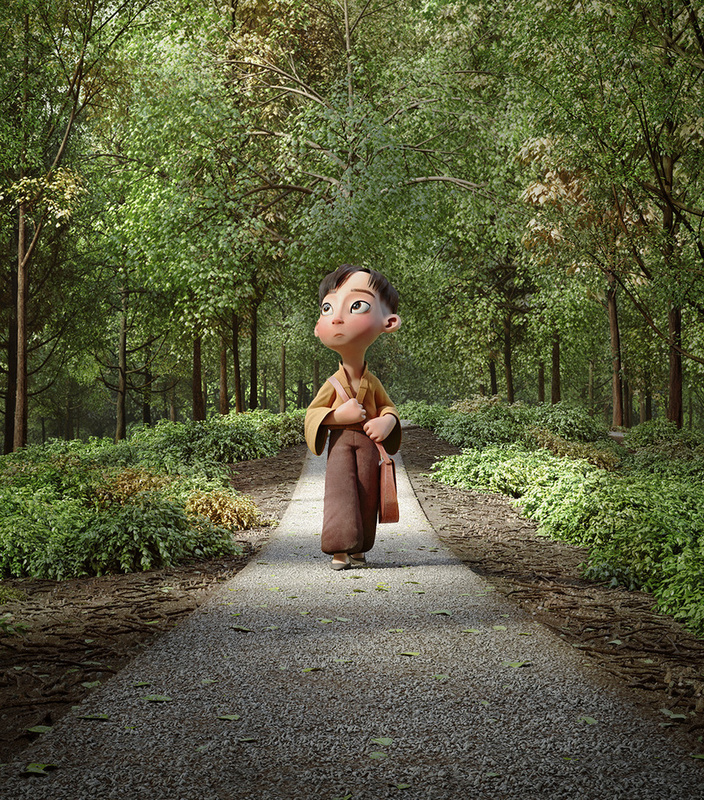 He has a good knowledge in what to play down, what to add to give a hint of background and depth, and what to do to develop personality. 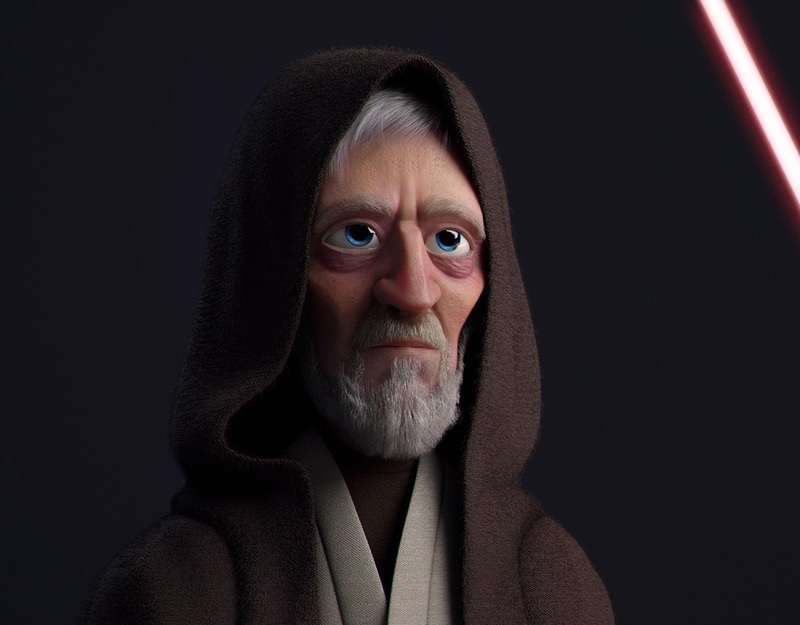 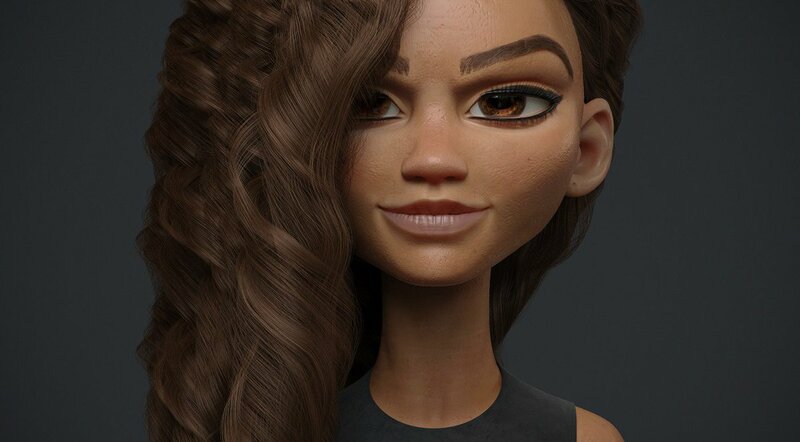 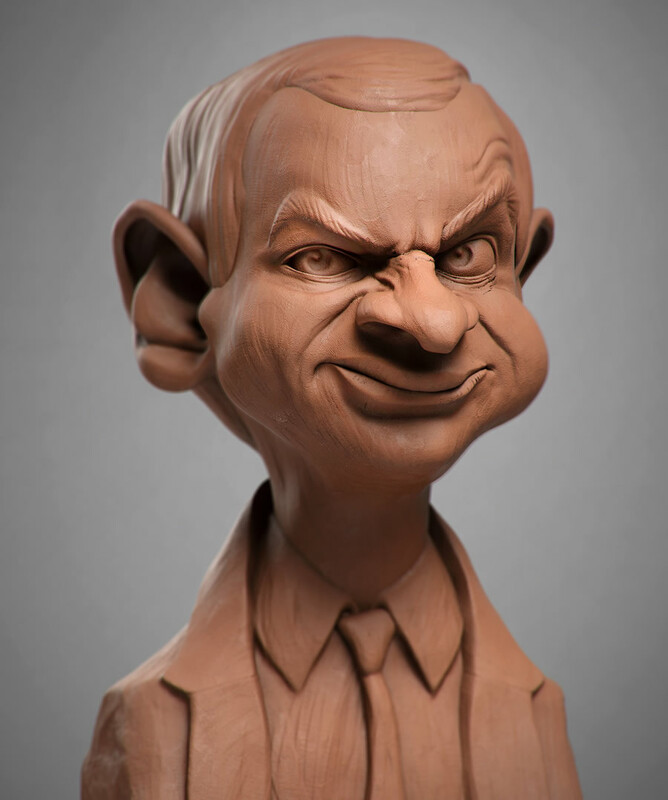 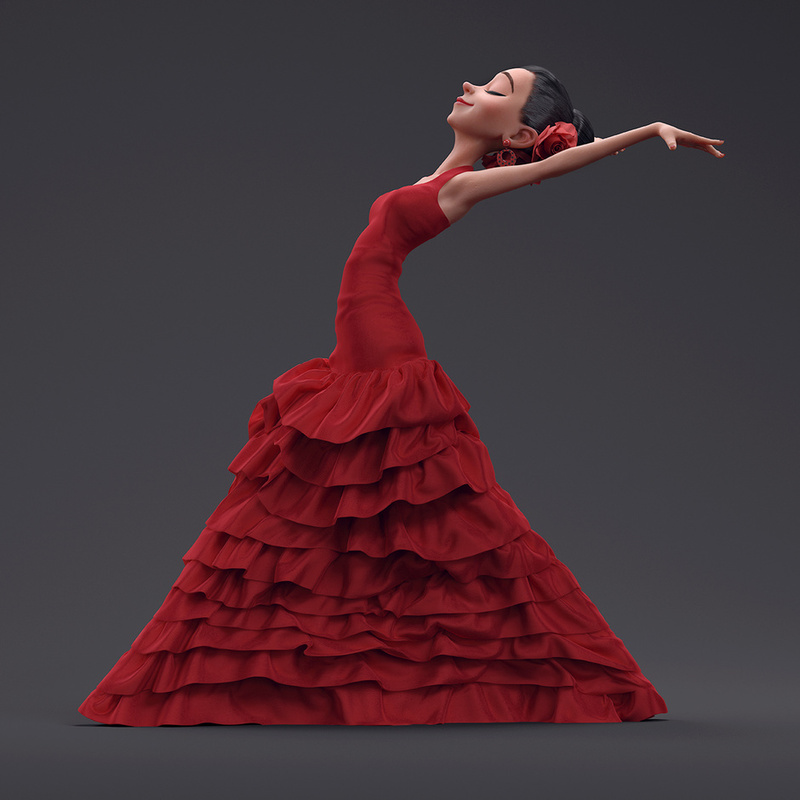 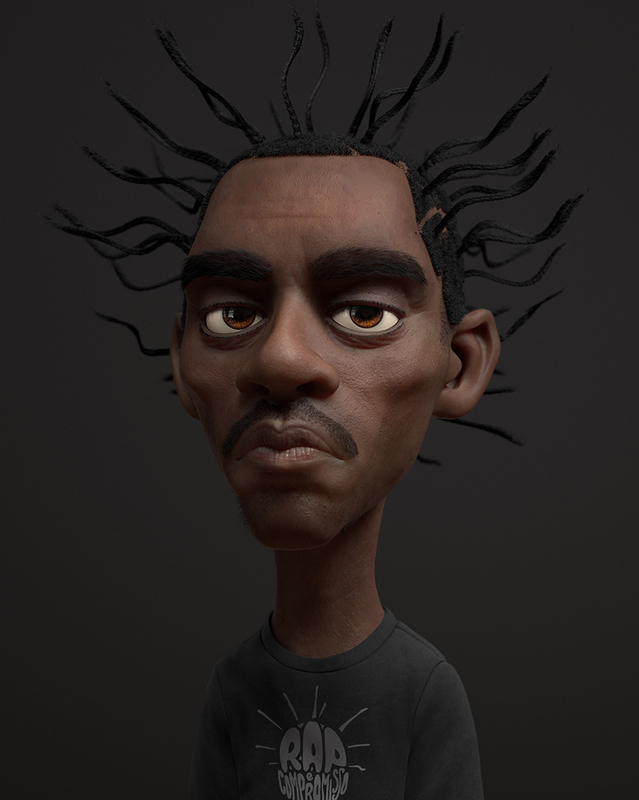 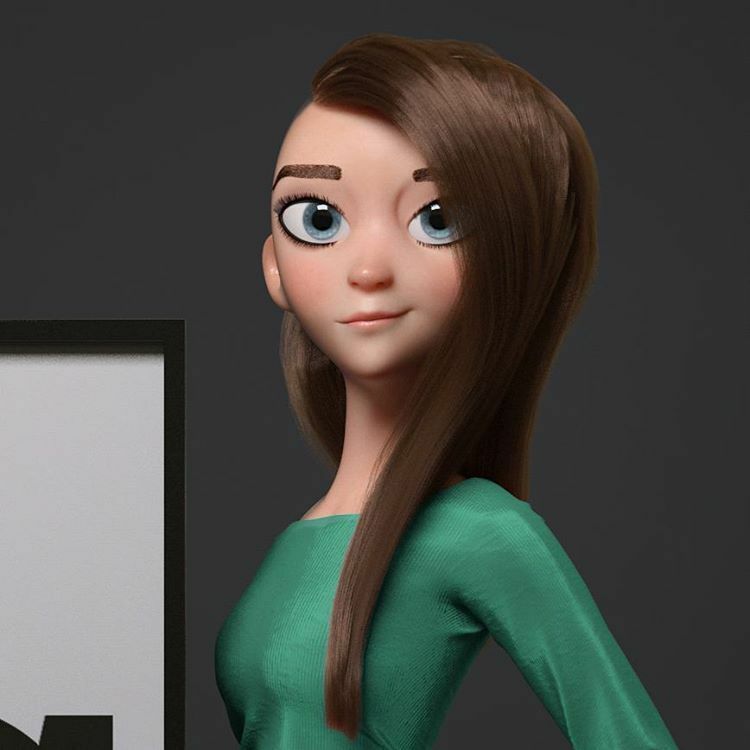 His works are so realistic and the special edge of character designing is enhanced through 3D modelling. 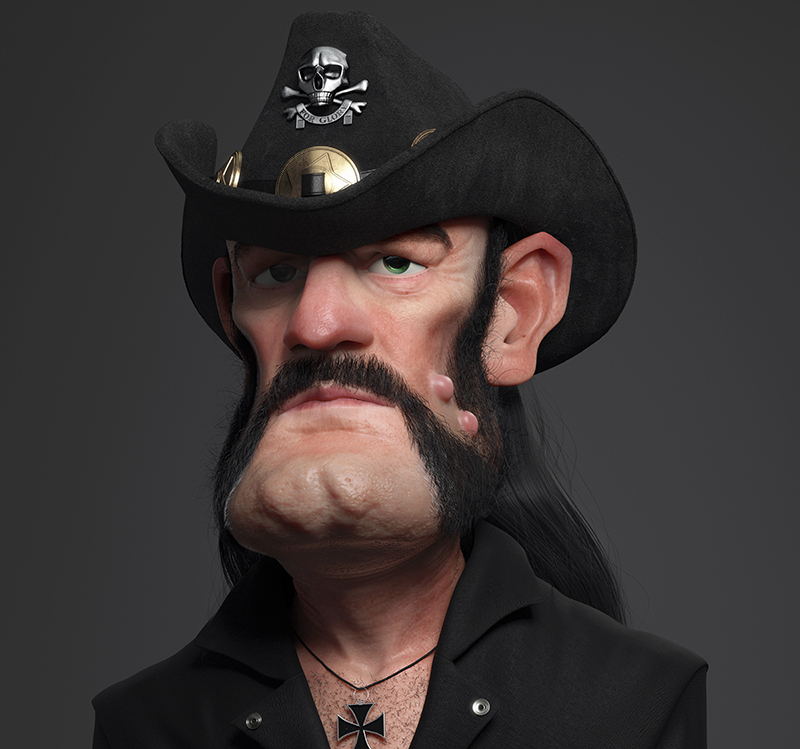 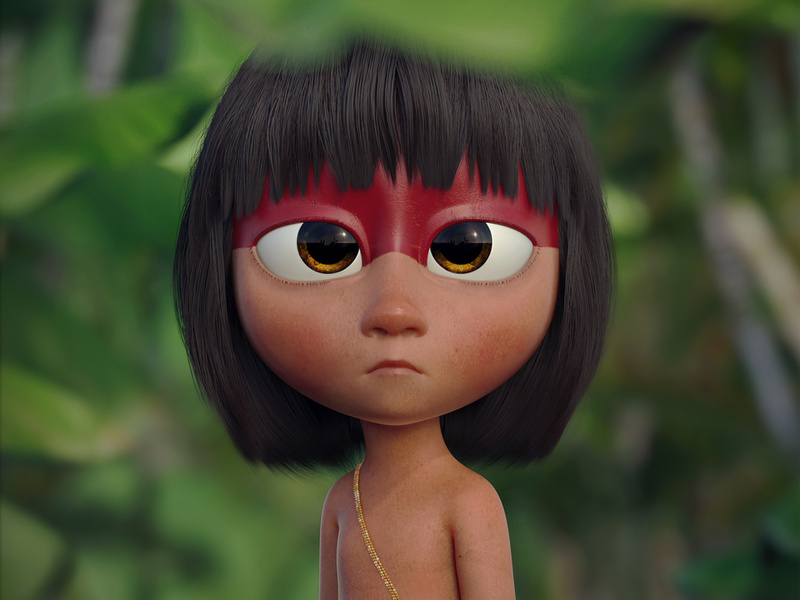 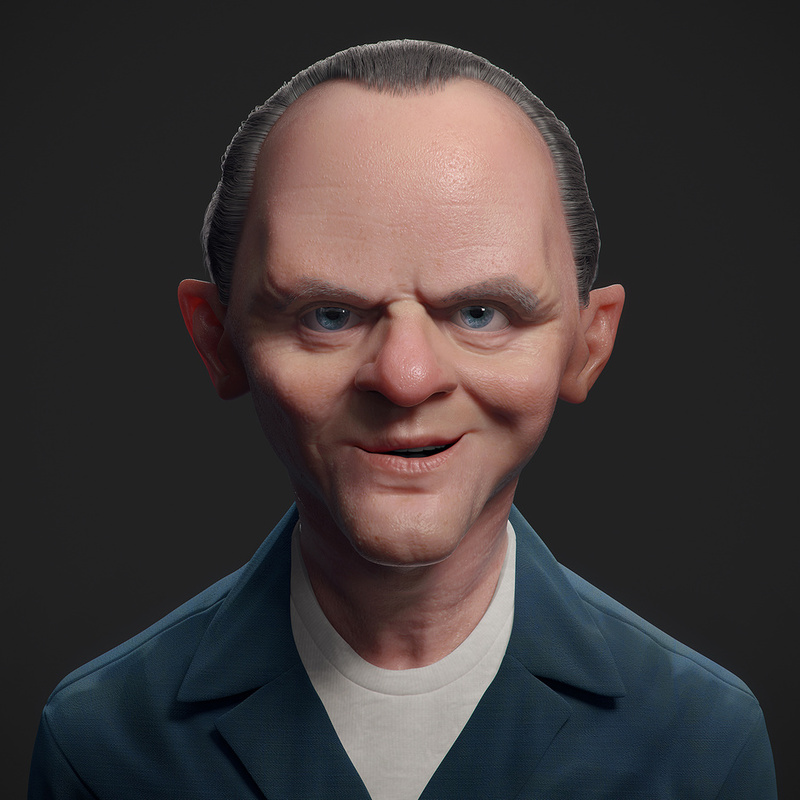 Each of his characters hannibal, native girl, flamenco dancer, chuckie finster, lemmy kilmister, bowie and more to add everything has unique features exaggerated which helps the viewers to identify the character's qualities.